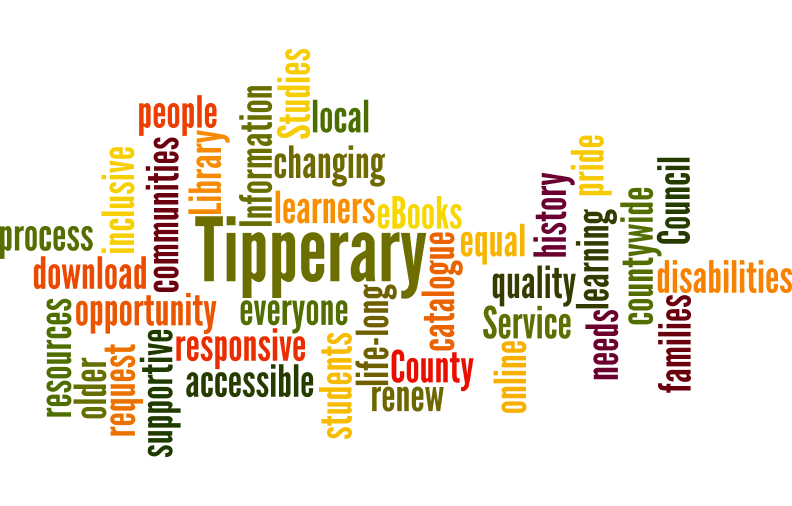 At Tipperary County Council Library Service we pride ourselves on providing a countywide, inclusive service that is accessible by families, students, life long learners, older people and people with disabilities. From newspapers to author visits, storytime to bookclubs, there really is something for everyone. please check out our and see what takes your fancy! For those of you who can’t make it to the library, we have an online catalogue which allows members to search, request and renew books and a range of e-services to download at your leisure. As well as a huge FREE range of e-services including e-books, e-magazines, e-courses, e-languages , there is Tipperary Studies for the local history and genealogy enthusiasts. We also have a number of outreach services to Schools, Pre-schools , Nursing Homes, Day Care Centres and Childrens Summer Book Bus. 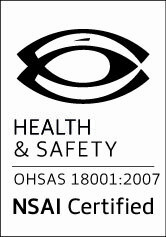 Take time to have a good look around our website and we always welcome feedback or questions. Contact Emer O’Brien, Senior Executive Librarian, Tipperary County Council Library Service – 0761-06-6100.